“After the game, the king and the pawn go into the same box.”~~ Italian Proverb. Children who are physically active usually have a healthier body and mind than others. 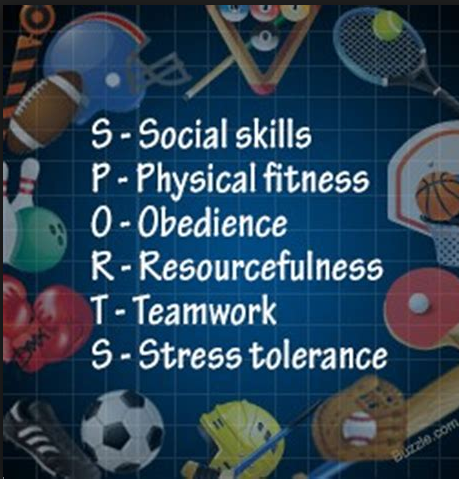 Undoubtedly, sports do help in the development of several traits and skills such as confidence, resilience, sportsmanship, cooperation, leadership, ethical values etc. that together form the personality of the child. Children involved in sports especially during the growing years, experience immeasurable long term benefits such as the ability to handle success and failure both, development of positive self-esteem as well as good physical and mental wellbeing. Board games on the other hand teach important social skills, such as communicating verbally, sharing, waiting, taking turns, and enjoying interaction with others. The benefits of board games start with, but, are not limited to improving the ability to focus, improving attention span and encouraging the completion of an exciting, enjoyable game. The Selflessly Yours Team initiated a Sports and Board Games Drive for children of the Abhaydhama Human Development Center and the response was overwhelming! The collection included clothes, bicycles, tricycles, board games, indoor games, outdoor sports equipment, key boards, guitars, sports shoes and books too! !